Smarthouse provide quality home cinema systems to clients in Knutsford and surrounding locations. 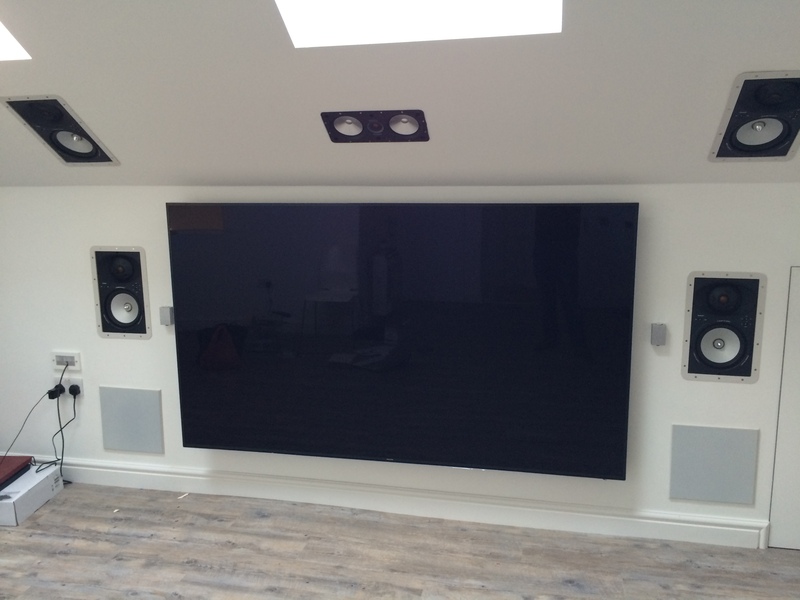 Our commitment to our clients and the after sales service we provide, as reputed Home Cinema Systems Installers in the Knutsford area are second to none. We have installed home cinema systems for a number of celebrities and for popular home renovation TV shows. Our Home cinema installers that operate in the Knutsford have many years of experience and the technical capability of designing bespoke room automation solutions that will not only improve room aesthetics, but will also enhance your viewing experience. The benefit of our home cinema systems is that you have all the controls at your finger tips and our installers in Knutsford can help you to create a living space that can be enjoyed for years to come.